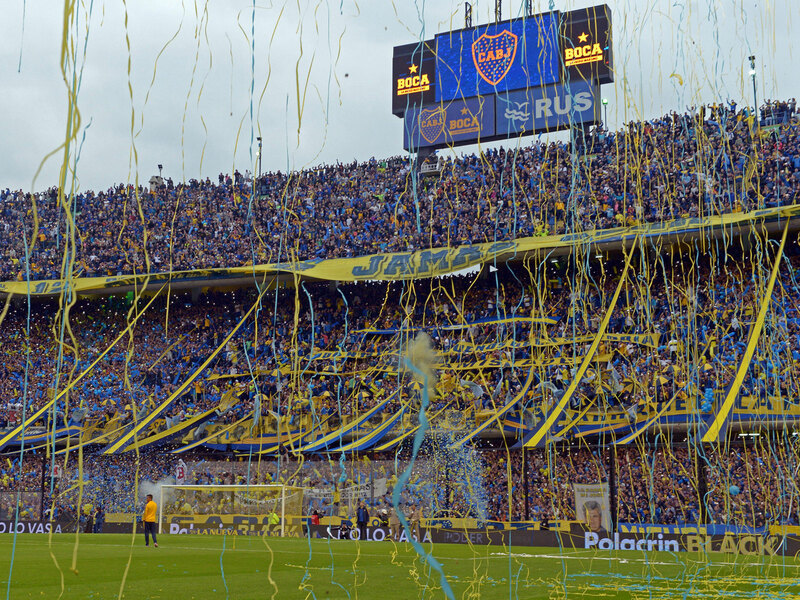 Boca Juniors is the latest club to be featured in a streaming service's docuseries, but the look at the Argentine powerhouse is a bit different than that of its predecessors. This is what Philip Welle, a British fan, once told his 12-year-old son in response to an article from The Observer titled “50 sporting things you must do before you die,” citing Argentina’s Superclasico as the most important event of them all. It wasn’t the Olympic Games or the Super Bowl that was regarded as the biggest sports event in the world, but rather Boca Juniors vs. River Plate at La Bombonera. The anecdote is told in the second episode of Boca Juniors Confidential, the four-part soccer docuseries from Netflix, which premiered last Friday. The series emulates Netflix's own First Team: Juventus and Amazon’s All or Nothing: Manchester City as the streaming company’s most recent attempt to grow its soccer audience with a behind-the-scenes project that follows the life of a club through a season. But thanks to the production and stylistic choices, Boca Juniors Confidential excels as a series not just because of the story, but rather how it’s told. Unlike the Juventus and Man City features, where the journey often feels too perfect or glamorized in order to market the club’s brand, Confidential works hard on providing its audience with an intimate, albeit animated script. It’s not to say we don’t know what’s coming in terms of narrative, as the plot is essentially what you’d expect from a sports docuseries. 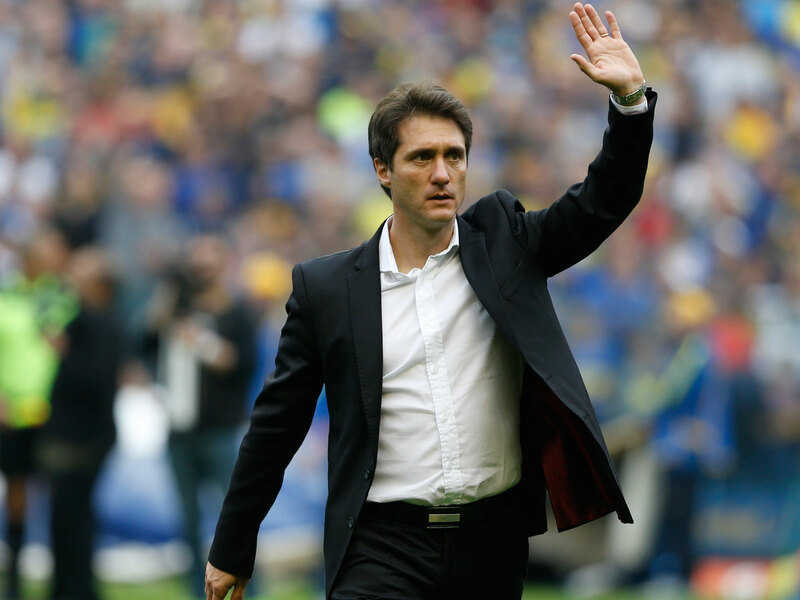 Boca Juniors, entering the second stage of Argentina’s newly named Superliga, is on course to defend its 33rd title under Guillermo Barros Schelotto, the 45-year-old manager who became an iconic symbol for the club as a player for 10 years. Not everything is going well, though, as key players such as Dario Benedetto, newly signed Ramón ‘Wanchope’ Abila and captain Fernando Gago are dealing with serious injuries. There is also the pending return of the team’s biggest star Carlos Tevez, who comes back to the club after a stint with Chinese club Shanghai Shenhua, where he was, for a time, the world's highest-paid player. The quest for a league title and a solid run in Copa Libertadores are the stakes, all with the added pressure of being the most hated team in Argentina–outside of its own fervent supporters. “Anyone who isn’t a Boca fan, wants them to fail,” says the narration. Intimacy is a key component, as players tell their stories with more ease, offering more of their personalities in every interview, which are carefully done in intimate surroundings. Tevez, for example, is first introduced at a small coffee shop, surrounded by his childhood friends, as they tell the camera how devastated they were when Carlitos left his second stint with the club for China. The table roars with laughter. Despite his reputation, Tevez is not the most interesting personality in the show. There are others such as the deep thinker Lisandro Magallan, Boca’s 24-year-old defender who takes a leave of absence at the beginning of the year due to his father’s death. Magallan wants to honor his late father, who was a well-known attorney and obsessed with the craft of law, by keeping a promise of finishing law school. There are other touching moments such as Edwin Cardona’s tumultuous journey, told through his family including his father and wife Carolina Castaño. They have gone through many difficult stages due to his fiery personality and inability to deal with fame, which nearly damaged his career. For him, Boca Juniors represents a new beginning for him and his family, and thanks to a large Colombian group, which includes Sebastian Perez (who recently moved to Pachuca), Frank Fabra and Wilmar Barrios, the aim is to move forward. The other strong choice by the show’s creative team is incorporating the value of the Boca Juniors supporter, which can be felt throughout the story. In the second episode we meet Fabian “El Japo” Alfonso, a life-long Boca fan and main member of La 12, Boca’s Barra Brava. He walks us through La Boca neighborhood, taking his son to a secret location where the supporters congregate and prepare before every game. By showing us all aspects of the club, including its fan base, Confidential is able to not just tell the story of Boca Juniors, but also help the viewer understand the thread of fan history that is passed on through generations. If there is criticism, it’s well-natured, as the show could have gone into more detail with its supporters, and perhaps interview fans from other clubs, those who detest Boca Juniors, and want to see them fail as the narrator proclaims. This would have given the story a more rounded appeal and a better understanding of one of the biggest rivalries in all of sports–Boca Juniors vs. River Plate. Despite the focus on the players, coaching staff and supporters, it is the narration that takes center stage, thanks to renowned sports journalist Juan Pablo Varsky, who acts as the voice of the series and the star of the show. Throughout the episodes, Varsky tells the story with the same energy of a match commentator, and, supported by a fantastic score, he makes the audience feel as if you’re taken through a roller coaster of emotions. Production could have imitated All or Nothing by hiring a Hollywood star such as Sir Ben Kingsley to tell the story, who perhaps over dramatized certain moments of Man City’s season at the cost of raw authenticity. But instead, Confidential makes a bold choice with Varsky, who understands too well the cultural significance of Argentine football, so he paints a picture for the audience, helping you understand what this club means to so many people. 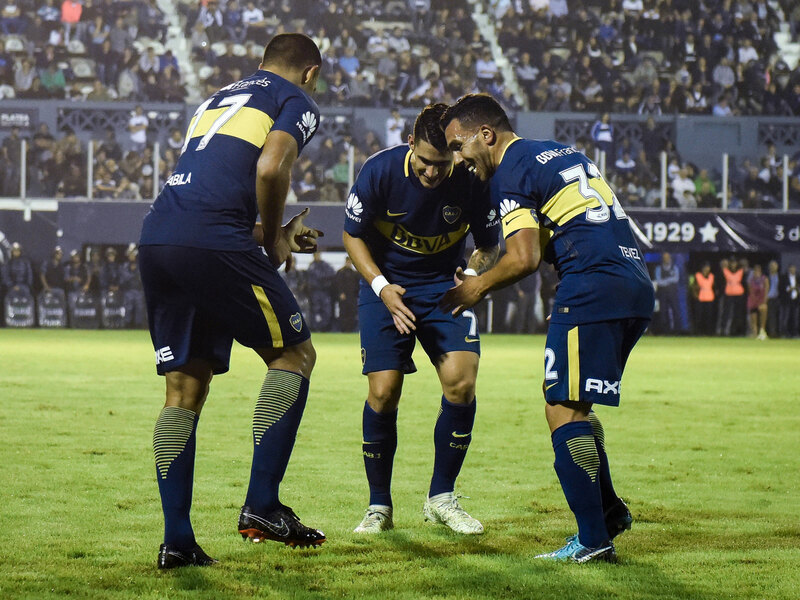 Ultimately, Boca Juniors Confidential succeeds because it opens up the spectrum and lets us see what it means to be part of a franchise such as Boca Juniors. In comparison to other projects and how they are directed, it adapts a non-conservative approach and still manages to encapsulate the ups and downs of a season. When it comes to fútbol, it’s very difficult to portray the meaning of passion on camera, because it’s a feeling experienced by only those who live it. This series comes very close.